It's rare that I ever post anything other than personal work here, but given the season, I thought I'd share this one. 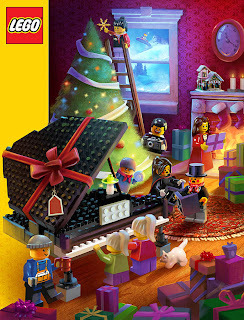 This is the LEGO Product Catalog cover this winter! It was pretty cool to contribute to such a well respected toy company. Happy Holidays! Been doing lots of concept art at work, which is why I haven't been doing much of the digital stuff at home lately. This one kind of evolved from a quick, senseless thumbnail I did on a break. Funny how some paintings can sneak up on you. In my book, there is a short essay on the importance of doing small studies from life to help you understand the nature of light and color. 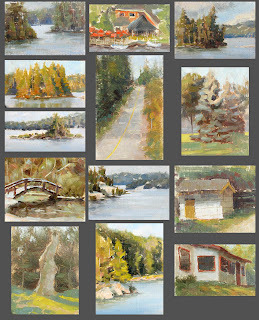 Here's a selection of small oil studies from my archives. These are tiny...maybe 2x3". 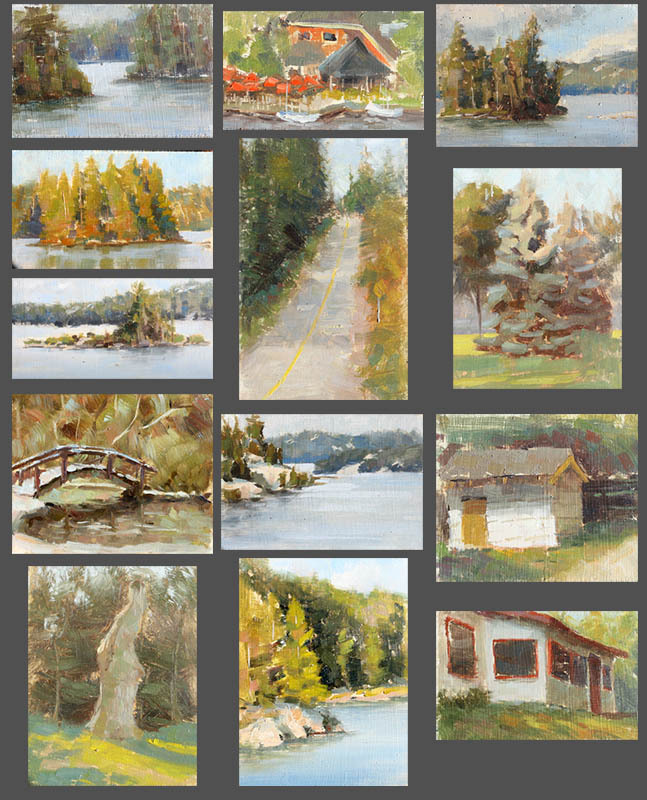 I consider these studies perhaps the most useful thing I do for myself as an artist.